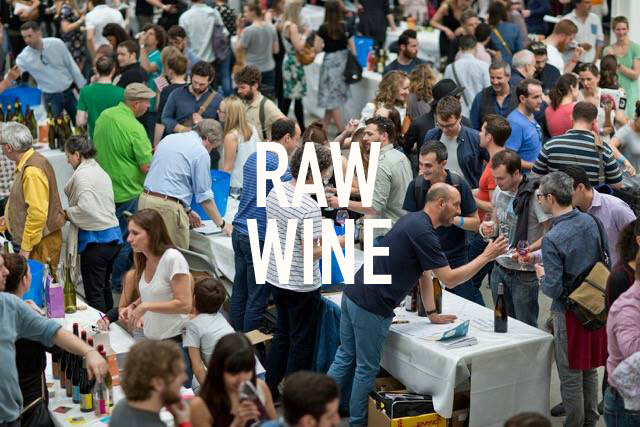 London is calling and RAWFAIR is the place to go! May 15 at 10 AM to May 16 at 6 PM – A two-day wine tasting event, featuring low-intervention organic and biodynamic wine producers coming from all over the world! It is being held at The Old Truman Brewery on Brick Lane, a 5- to 10-minute walk from the City. The full list of winemakers should be soon available and once again this year will be EPIC! New-York City's Natural Wine Bars, Restaurants and Wine Shops!